A water reservoir on the fringe of a huge plantation attracts many migratory birds. The plantation has acquired the dimension of a forest.It is one of the largest afforestation on South Eastern Railways. 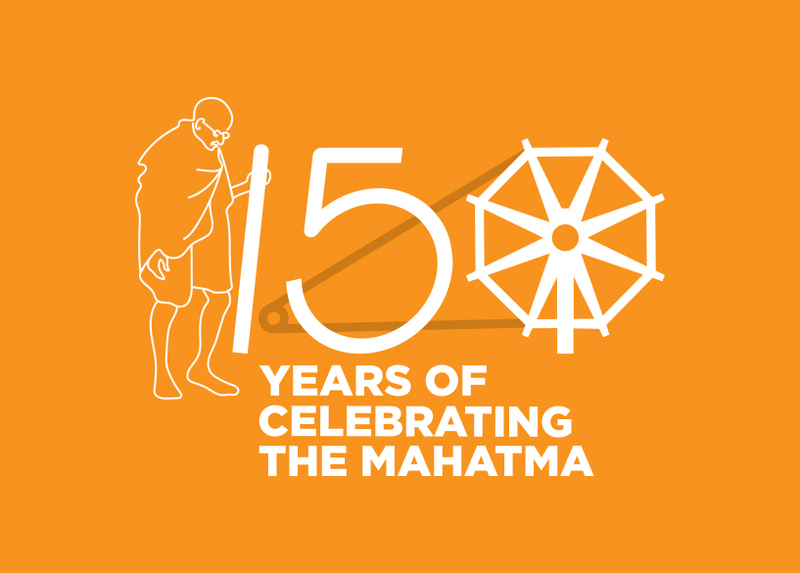 The green ambience and sylvan surrounding envelopes now an amusement park, called the Swarnajayanti Udyan, which was developed on the occassion of 50th anniversary of our Independence. 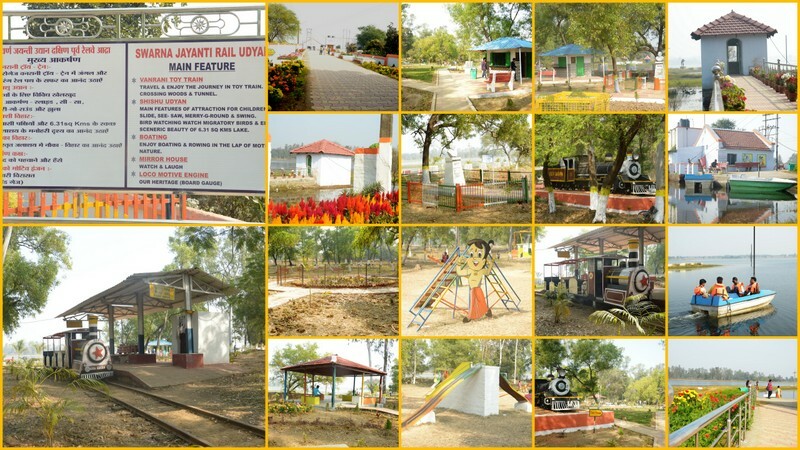 It boasts of a Musical Fountain, as joy ride by toy train and Pedal Boats. The environment has been carefully preserved while setting up these attractive features. Bankura, situated at about 60 kilometres by rail/road from Adra, is another district headquarters of West Bengal, has beautiful tourist spots. Nearly 23 kilometres from Bankura, there is a famous rock inscription of 'Chanaverman' at a beautiful hill called Susunia hills. Similarly, about 52 kilometres from Bankura is another tourist spot called Mukutmanipur, famous for its lake with boating facility and beautiful garden. About 20 kilometres from Madhukunda on Adra-Asansol section is a beautiful dam of Damodar Valley Corporation called Panchet Dam. It is an important tourist spot. Another 25 kilometres from this dam is the Maithan dam which is 184 ft. long. It is famous for its underground power house where flow of river Barakkar, a subsidiary of river Damodar, is controlled. This has been developed as a beautiful tourist spot by the Department of Tourism with boating facilities etc. According to geologists, this hill has emerged as a result of igneous rocks.It is widely held that this hill is actually a volcano which is presently in an inactive state.That is why some people identify it as a dead volcano hill. When the tribal communities attacked the Kashipur regime, then the king of Kashipur,Maharaja Neelmani Singh Deo constructed a telescopic cabin on the top of this hill.As a result of this , all the activities of the enemy could be watched surreptitiously and hence it became easier to counter offensive. In the regime of Maharaja Neelmani, a temple was also built on the top of the hill and an idol of Maa Chandi was sculpted. 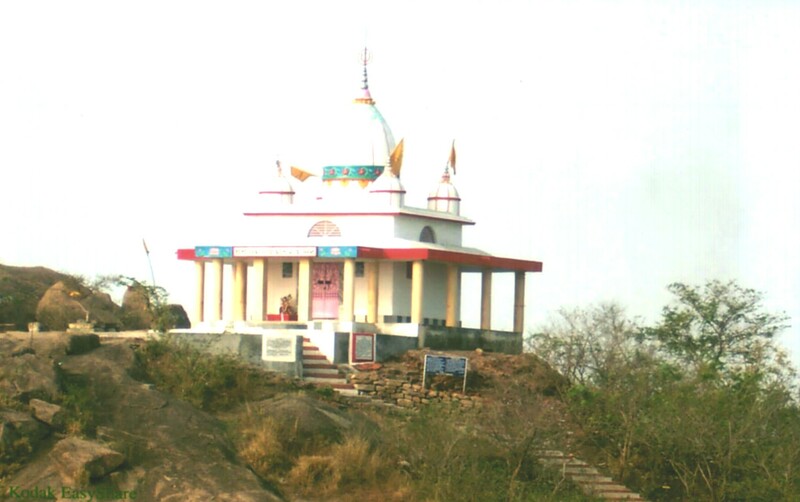 On the very name of that Chandi temple, the hill was christned as Jaichandi hill.